Today on Current State: The Supreme Court weighs in on affirmative action and a Michigan casino case; clean energy; and a native of Flint writes a book on his return to the city. 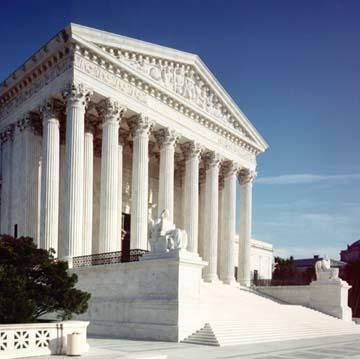 Michigan State University law professor Phil Pucillo discusses the most recent United States Supreme Court ruling involving affirmative action. 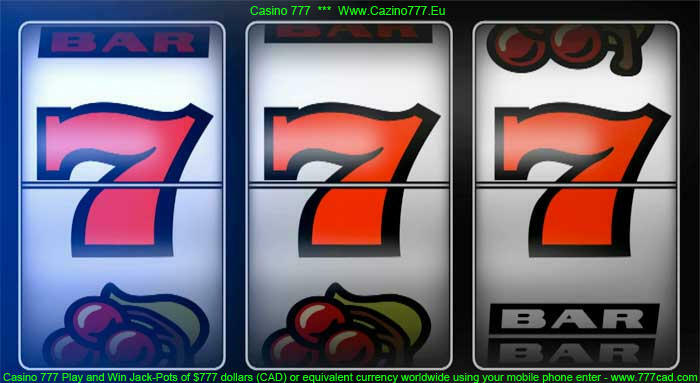 The United States Supreme Court recently agreed to hear the arguments for what kind of authority the state has over a Native American casino located in Vanderbilt, Michigan. 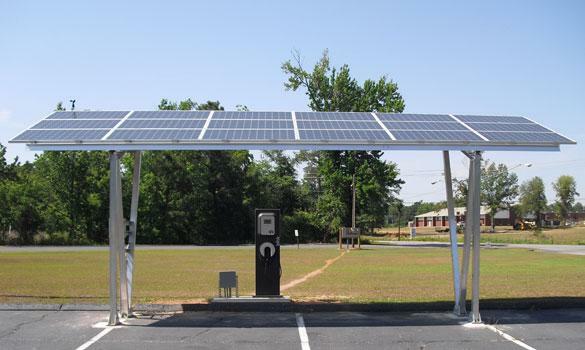 According to the Pew Clean Energy Program, global energy consumption is expected to increase 35% over the next 25 years, with much of that from growing electricity use and expanding vehicle fleets. 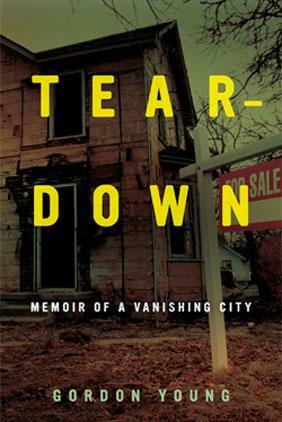 "Teardown: Memoir of a Vanishing City" by Michigan native Gordon Young depicts his attempt to return to his hometown of Flint, Michigan.